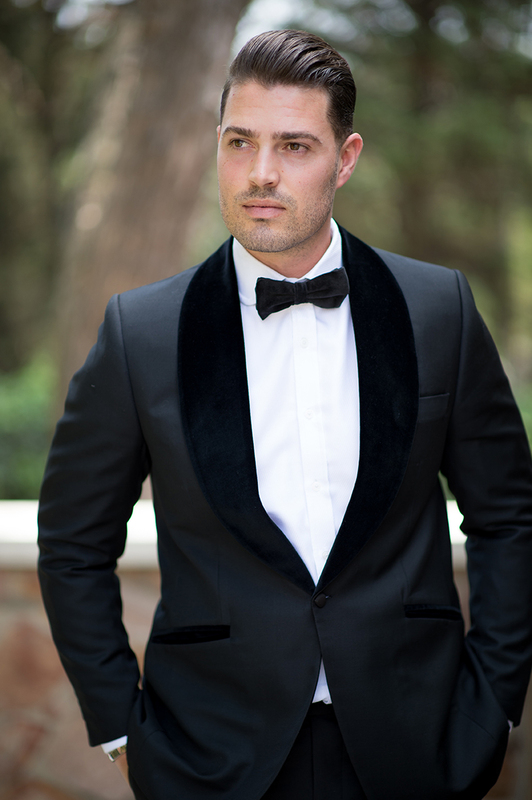 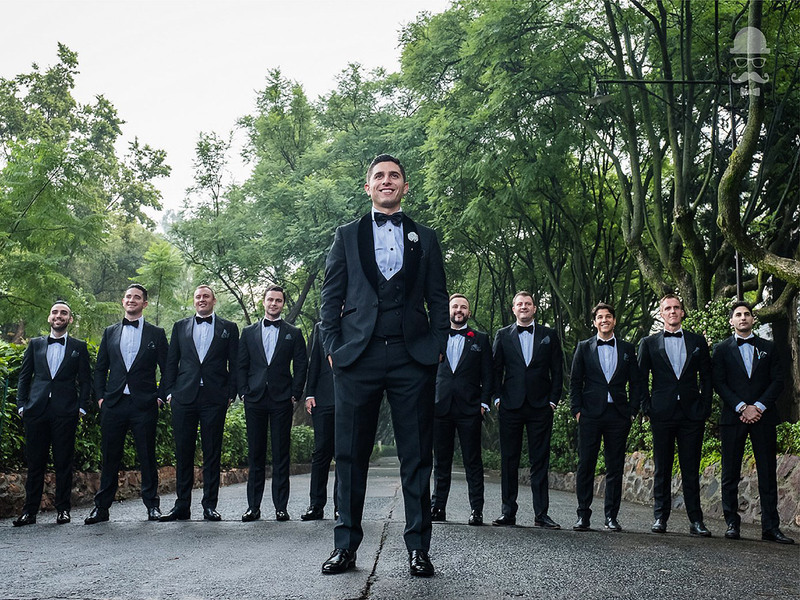 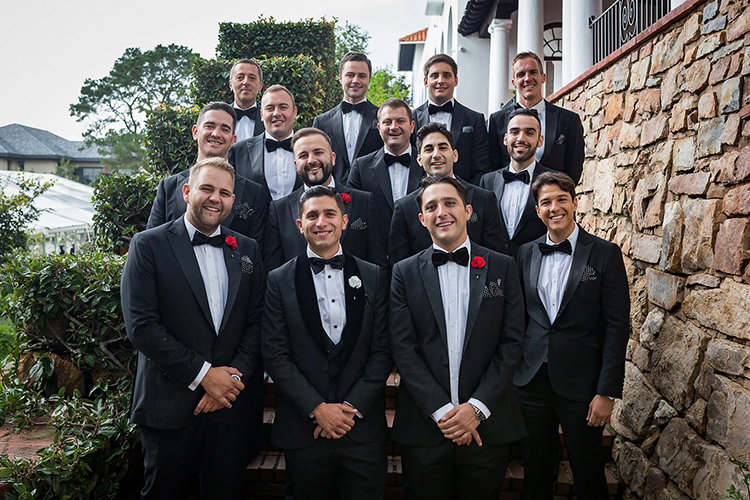 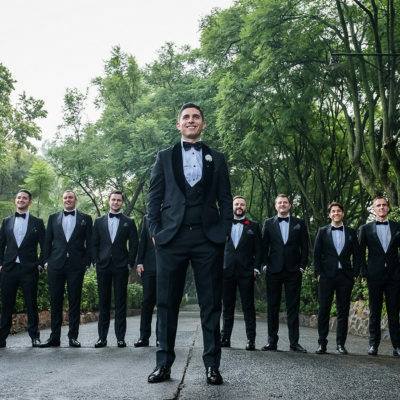 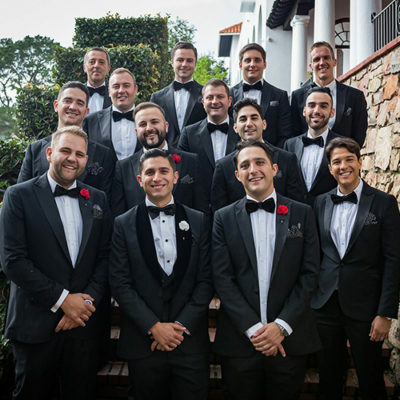 Just as the bride wants to look perfect on the day, we at Frank Bespoke believe the groom should look his best when walking down the aisle on the most important day of their lives. 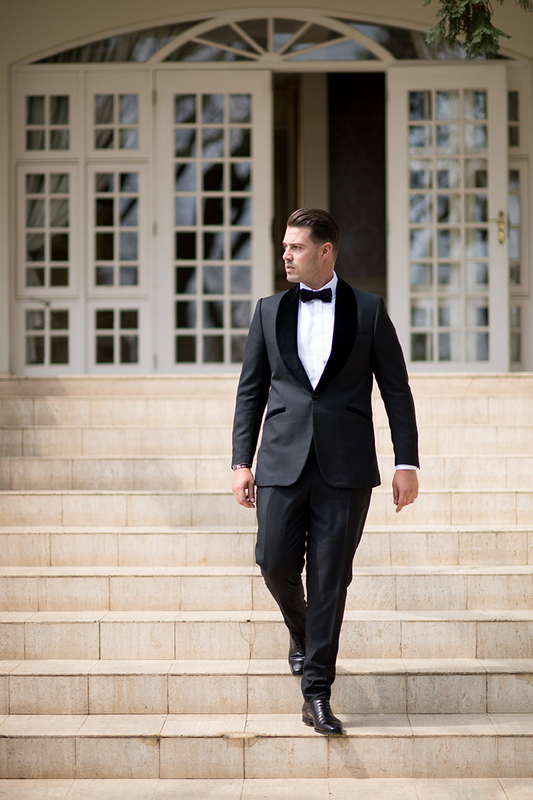 Our role is to help you choose the perfect wedding suit which complement the brides dress but never competes. 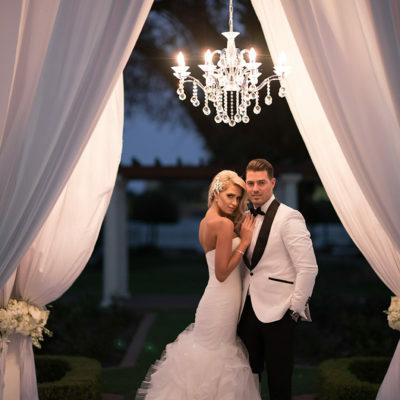 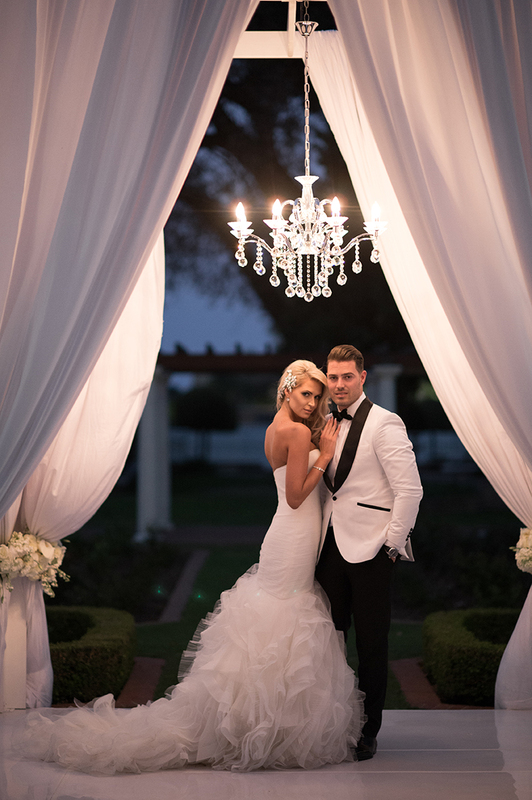 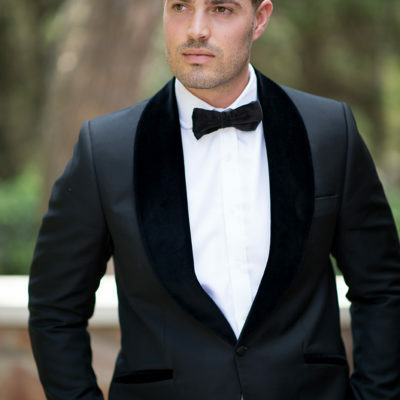 Our friendly team of stylists and tailors have created many Wedding Suits for individuals and entire wedding parties. 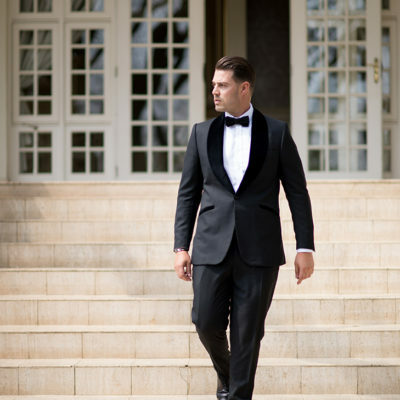 We have expert knowledge in helping you decide the perfect outfit for your special occasion.